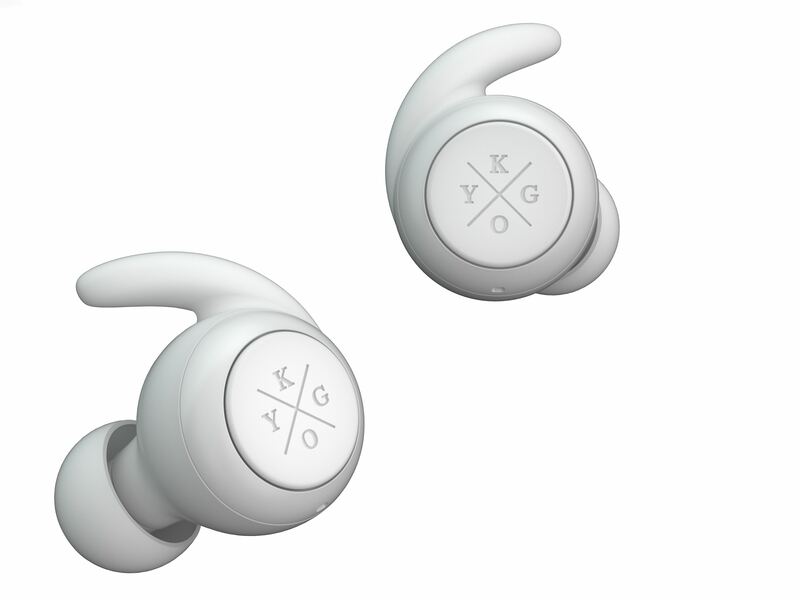 Long battery life and auto pairing describes Kygolife's new earphones. The E7/900 are ideal for any kind of physical activity and everyday use. 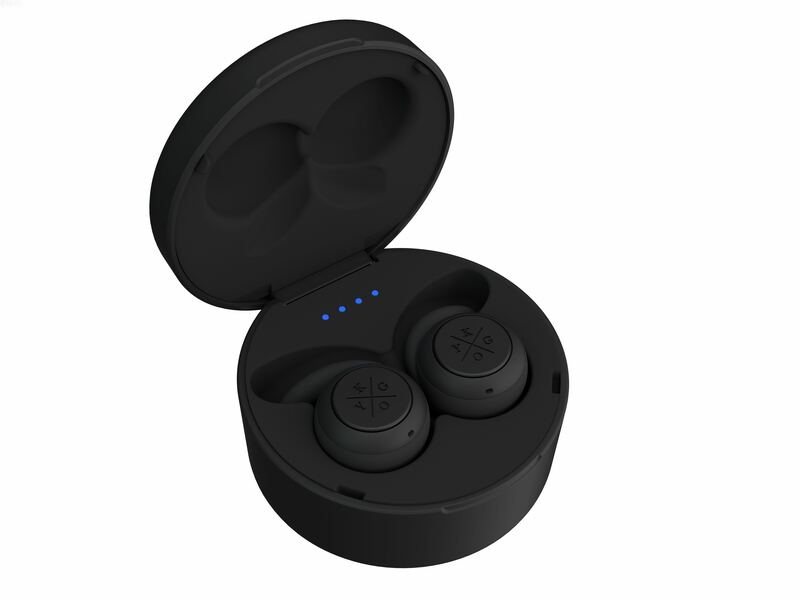 They come with a smart carrying case that gives your earbuds a total battery life of 14 hours. The buds connect via auto pairing. 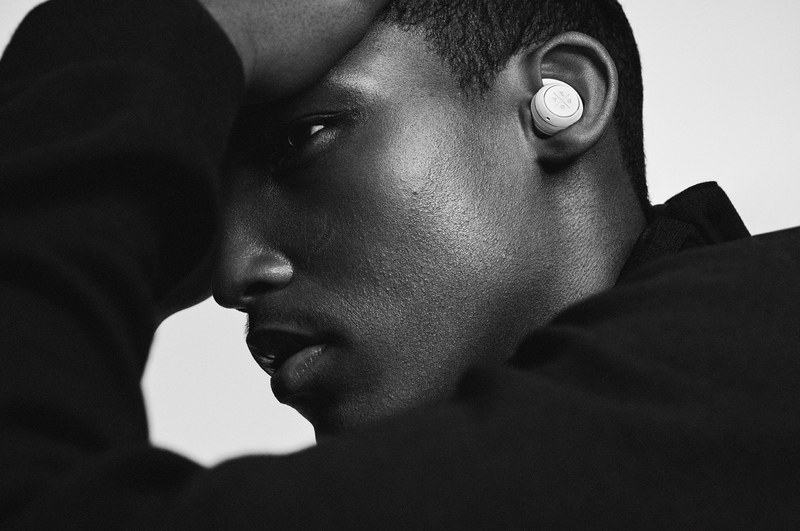 All functions like adjusting the sound volume, changing tracks or take a call are easy thanks to one multifunctional button. They are also waterproof, meaning that you can be out in the rain og get sweaty at the gym without worrying about your earbuds. Check them out at Kygolife. The song ' Carry On' is dropped today. 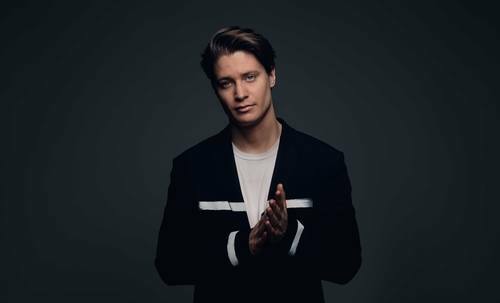 The 2019 edition of the Billboard ranking has been released and Kygo comes in as number 5 out of 100 dance and electronic music artists. 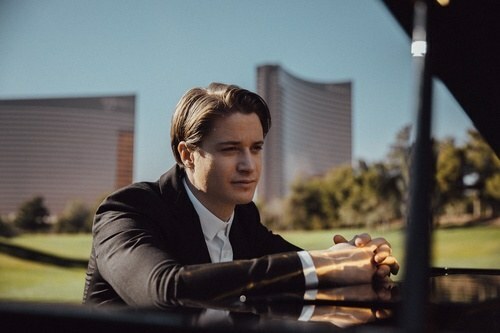 Kygo is pleased to already announce that he will extend his residency at Wynn Las Vegas through 2020. 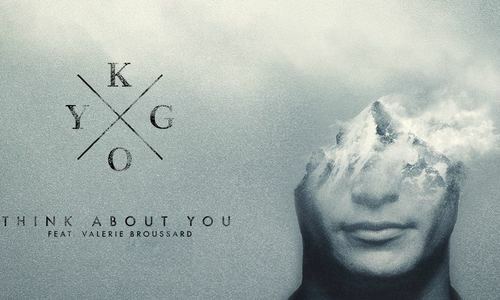 The new single 'Think About You' features American singer and songwriter, Valerie Broussard. 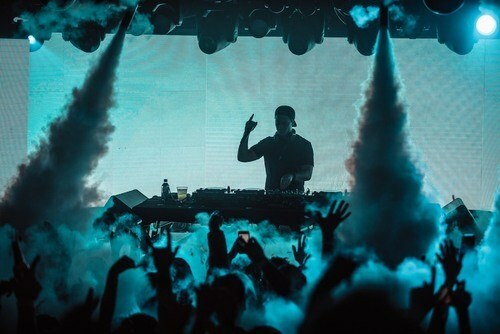 Kygo played for sold out crowds at Belly Up in Aspen on Friday. 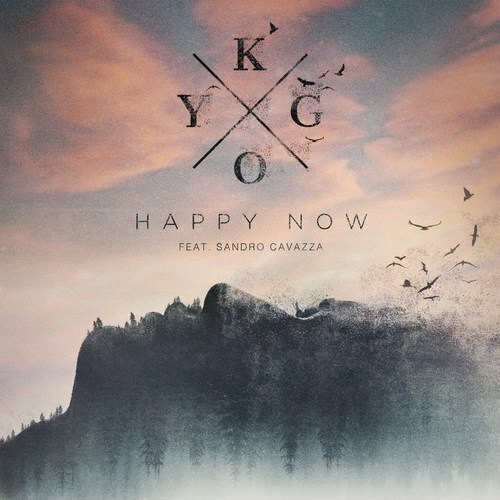 Just like last year Kygo starts the New Year in Las Vegas. 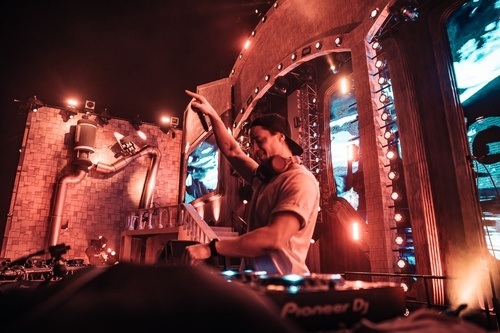 Kygo Life offers a 50% discount on hats, beanies and accessories. 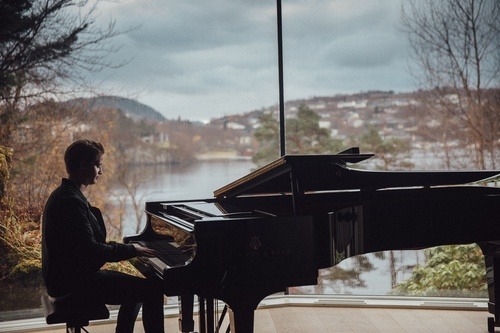 The raw beauty of the fjord landscape of Western Norway and close connections to friends and family are the main driving forces behind Kygo's music. 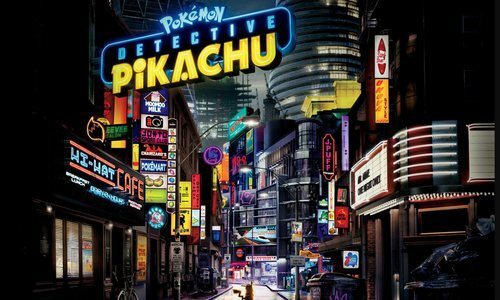 The single is a collaboration with Swedish singer, Sandro Cavazza. 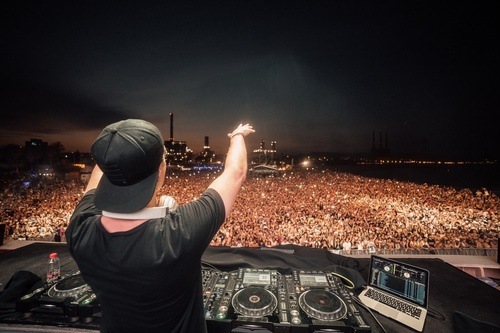 Kygo played for 15,000 excited fans in Shanghai Sunday. "I am honoured to get be awarded a star in my hometown. 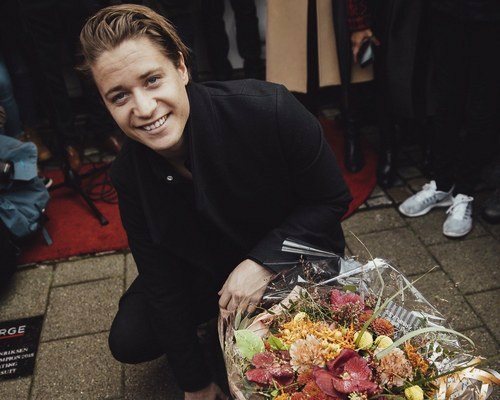 This is where I am from and where I grew up", said Kygo. 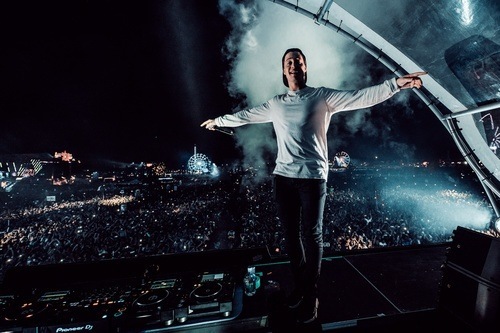 iHeartRadio Music Festival stage is the biggest multi-genre music event in the world, and Kygo is the headline act closing day one. 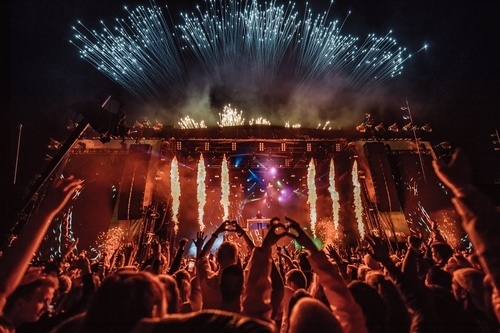 22 concerts in ten countries sums up the European part part of the Kids in Love tour, eight of whom were held at Kygo's residency at Ushuaia in Ibiza. 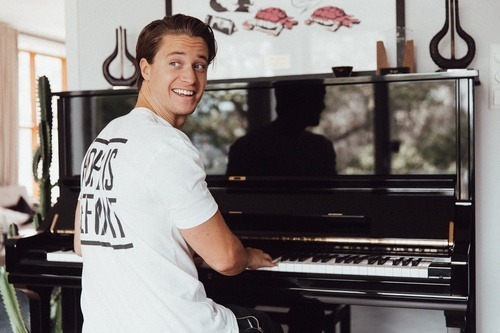 In August Kygo brought his 'Kids in Love' tour to his home country. 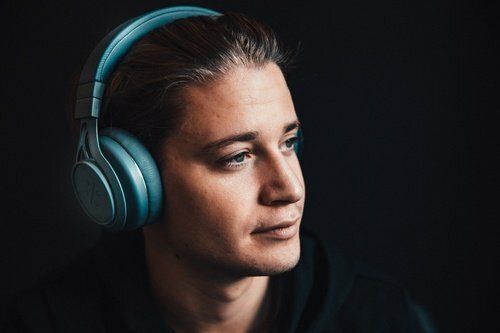 © 2019 Kygo® - All Rights Reserved.